Grandpa deserves some love on Father's Day. Top 10 Grandpa Gifts Here. 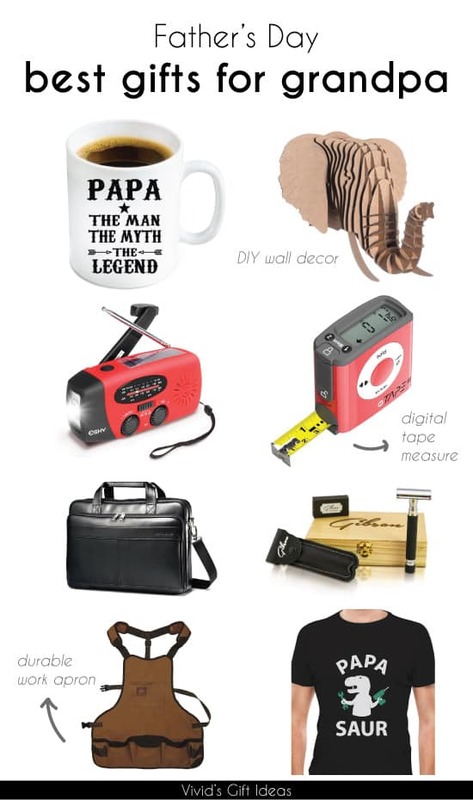 Thinking of what Father’s Day gifts to get for grandpa? Looking for something unique and cool to make your grandpa smile? Here, we have come together a list of 10 best grandpa gifts for Father’s Day. These items are special, cool, practical and inexpensive. Your grandpa gonna love them. 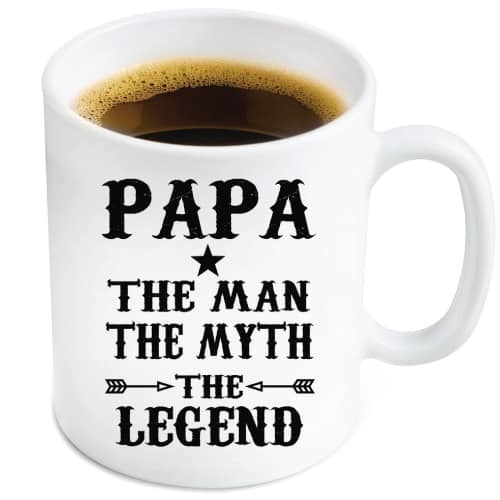 Papa – The Man, The Myth, The Legend. A big mug with eye-catching statement perfect for morning coffee. Looks cute and cool. Makes one of the best Fathers Day gifts for grandpa. 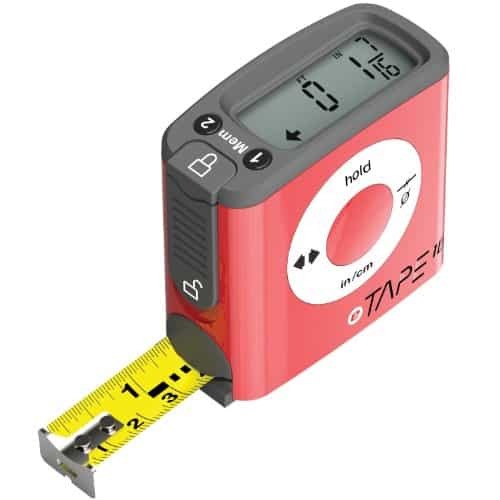 Measuring made easy the digital way when grandpa got this digital tape measure. Features large display for easy reading and three memory functions. Simply tap a button to record the measurements. This tape also can converts measurements quickly and calculate midpoints. It is a fantastic tool to help grandpa save time when working. Men’s grooming is another good idea. This set of shaving kit makes a decent choice. 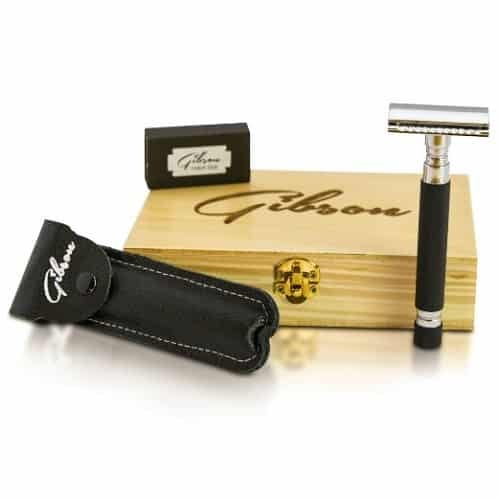 It is a rock solid, perfectly balanced masculine Gibson razor that not only cleans your face with precision but aggressively shaves with its perfectly weighted handle. High quality, handsome design, luxury feel. Grandfather will surely appreciate it! 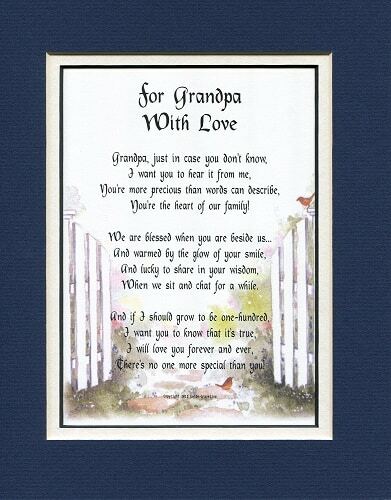 A beautiful poem to express your love to grandpa. Written by poet Genie Graveline, enhanced with lovely watercolor painting. It is nicely worded and meaningful. Makes a great Fathers Day gift for grandpa. 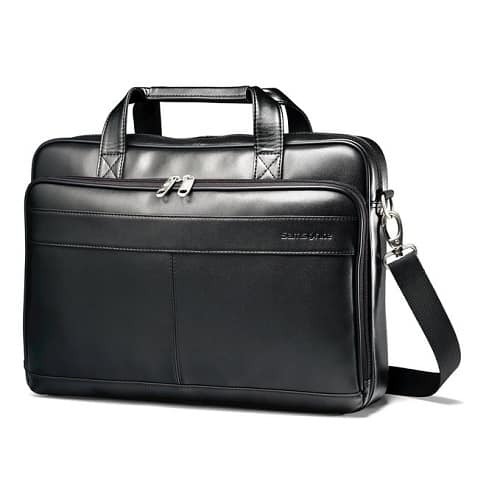 This stylish briefcase by Samsonite is another nice gift for grandpa. Minimalist style, crafted from genuine leather. Its slim design is designed to store a laptop and other business needs without the bulky feel. Good-looking, lightweight, practical. Unique wall decoration made of recycled cardboard. Designed by Luis Rodrigalvarez, made in Charlottesville Virginia. 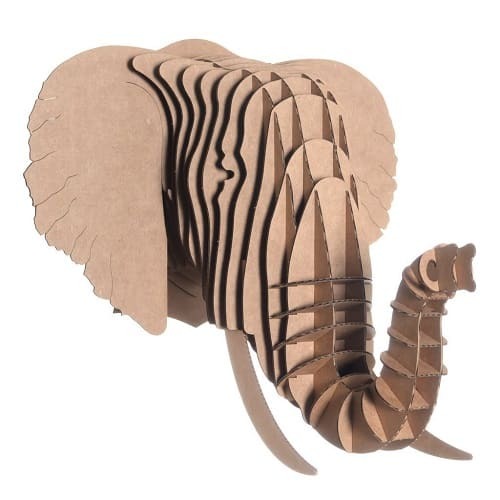 This elephant head is fun and easy to put together. It looks modern and beautiful in any room. For the grandpa who loves outdoor activities. This 3-in-1 radio will become his favorite must-have when going for camping, hiking, fishing and etc. 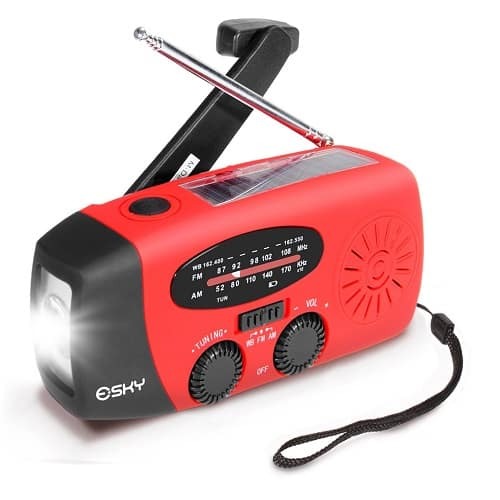 Combines weather radio, super bright flashlight and battery charger together. It can be used in emergency situations to light up dark spaces, charge electronic devices, provide up to date weather information and access for music, news and more. 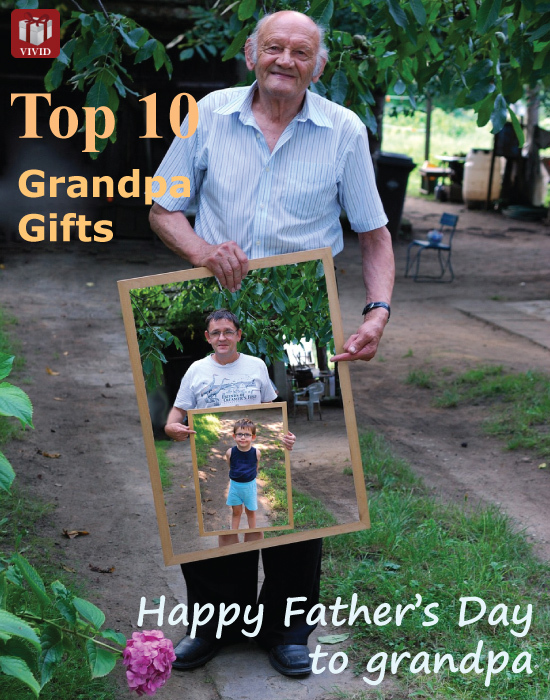 An awesome multifunctional device that makes a great Fathers Day gift for grandpa. 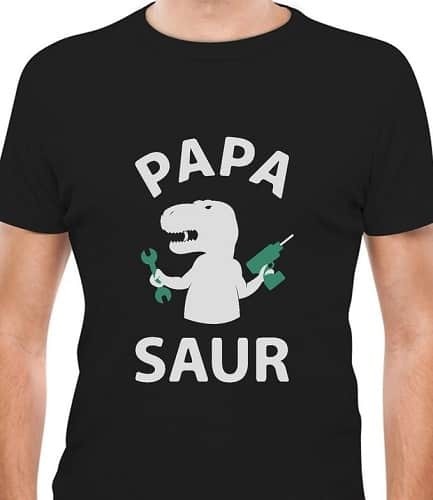 This Father’s Day, you can also get this funny tee for your grandpa. Features hilarious graphic of a dinosaur holding tools ready to fix something. 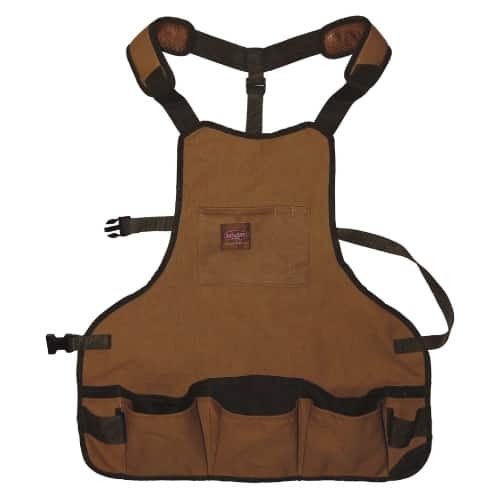 A wonderful addition to grandfather’s garage – a full-coverage apron with 16 pockets, dual hammer loops, padded shoulder straps, and adjustable belt. It offers protection from flying debris and convenience of getting the tools you need by just reaching in the pocket. Functional, easy and really useful when working. 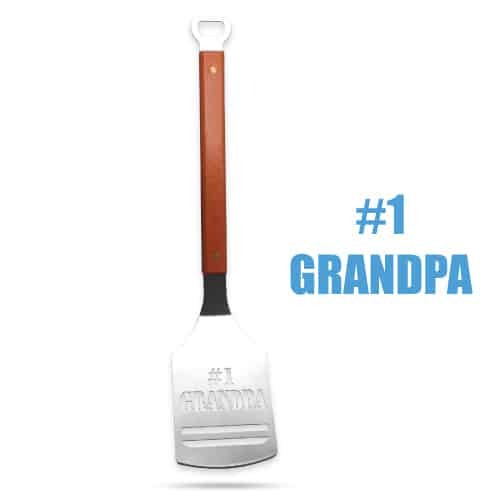 The perfect grilling spatula for the #1 grandpa. Made from heavy duty stainless steel with a hard maple handle. Nice size, good quality, solid. Grandpa who loves grilling definitely gonna love it! That concludes our list of best Fathers Day gifts for grandpa. Thanks for reading!